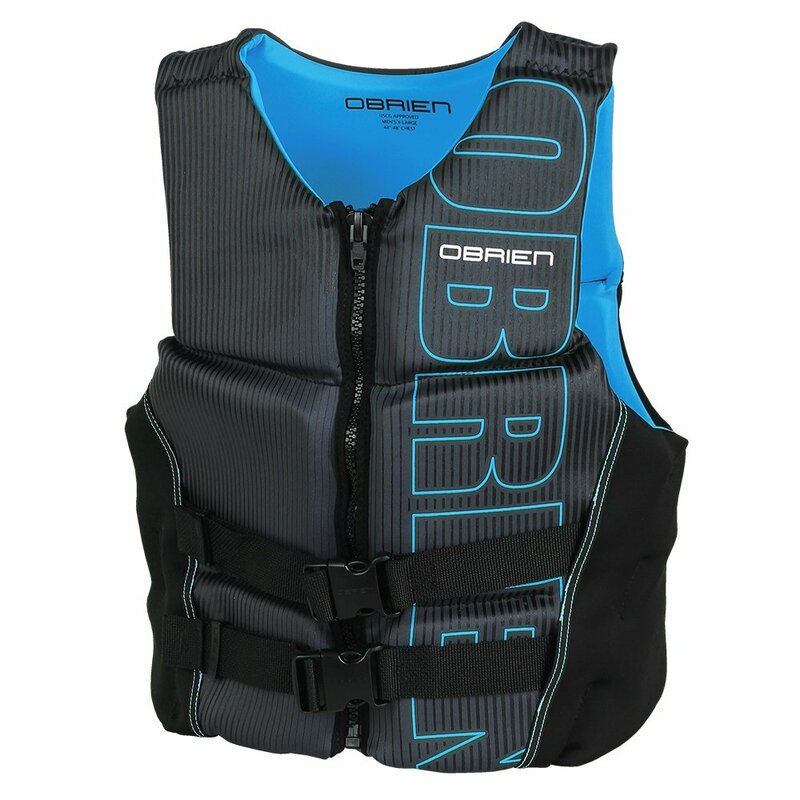 You've got to wear a vest if it's going to help you, so the O'Brien Flex V-Back Men's Life Vest is designed to be as comfortable as possible for the wearer. BioLite construction offers a significant weight reduction compared neoprene construction methods, while still offering exceptional comfort in or out of the water. The Hinged design includes a V-Back design that introduces a bit of stretch to give you secure fit that maintains your full range of natural motion.